In this paper, we present a non-conforming hp finite element formulation for the Stokes boundary value problem for viscous incompressible fluid flow in primal velocity-pressure variables. 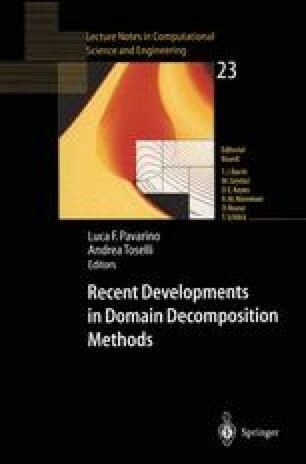 Within each subdomain the local approximation is designed using div-stable hp-mixed finite elements. We demonstrate via numerical experiments that the non-conforming method is optimal for various h, p and hp discretizations, including the case of exponential hp convergence over geometric meshes.